Cracked your iPhone 8 screen? Need a iPhone 8 repair centre who you can trust? Then come down to Phone Ninja we have helped over 20,000 customers since 2009. We have stores right across Perth, so we are never too far away. Whether you are after a iPhone 8 screen replacement or any other repair, Phone Ninja has the answer for you. We understand that a broken iPhone 8 is annoying so we try to make the experience as painless as possible. We offer fast same-day repairs and use only the highest-quality parts available, so you not only get your device fixed fast, but also right! We also pride ourselves on being highly competitive on price, something we back with our price-beat guarantee, find a cheaper price in Perth and we’ll beat it! 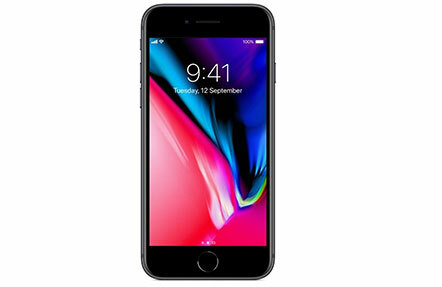 So drop into one of our stores across Perth today for an iPhone 8 repair, or contact us more for information!